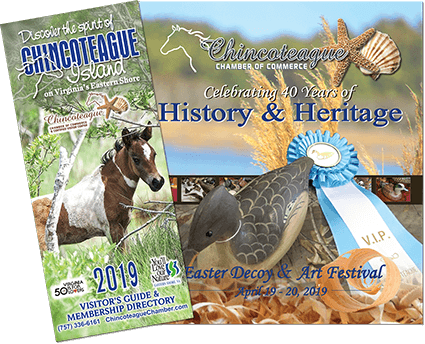 Chincoteague Center is centrally located in the heart of Chincoteague Island, Chincoteague Center is an idyllic setting for your next event. Our modern, spacious building can host 40-800 guests within 9,000 square feet. Simply by arranging walls, our flexible facility can accommodate a small, intimate reception or a large, lavish affair.